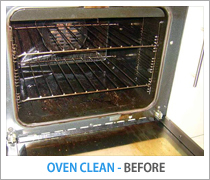 The first step for us to clean your oven is to cover and protect your kitchen floor around the oven area. The oven is then turned off ready for us to start. . The door/s are removed and will be cleaned throughout, this means they may be split if possible to clean the inside glass which you can never get to. 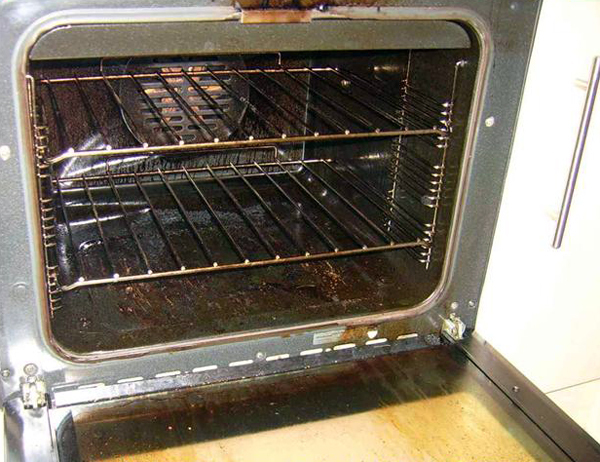 The inside of the oven is then stripped out of its parts, eg: racks / trays / enamel panels / fan, these are then put into our cleaning tank which is in the back of our van, barbecues can be cleaned in the same way. 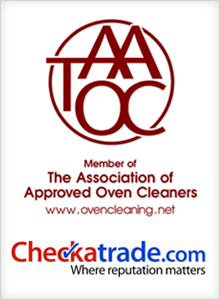 Now the cleaning process can get started using no chemicals in your home and no smelly odours. 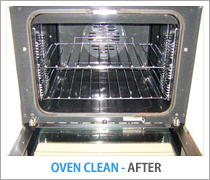 The parts are now taken out of our dip tank and washed off in fresh water from our van and then put back inside your oven to look like new again. 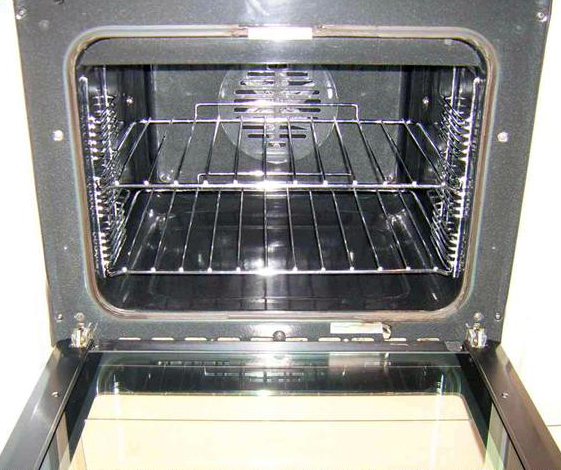 The door is placed back on, the oven is then ready to use again.